The link will be hosted on all the hosting blogs but you only need to link on one blog for it to show on all. We also encourage everyone to visit the links of others for inspiration and community. In order for your projects to be eligible, they must be a tangible project at the start of the quarter. That means, at the very least, a fabric pull matched to a pattern (note: this definition has been broadened from previous years), a quilt top needs to be quilted, or a half knit jumper. I love seeing your bee blocks, but they won't count unless you happen to be turning them all into a fully completed quilt THIS quarter. We are looking for a proper UFO - UnFinished Object - which means it has to have been started. 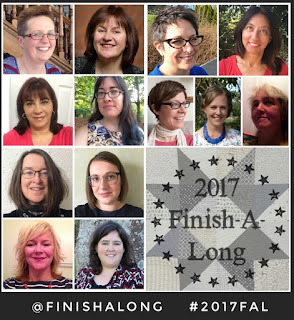 Join the Finish-A-Long Facebook group and follow on @finishalong on Instagram. Be sure to tag your pictures #2017fal and your finishes with #2017falQ1yourname (then Q2 etc). 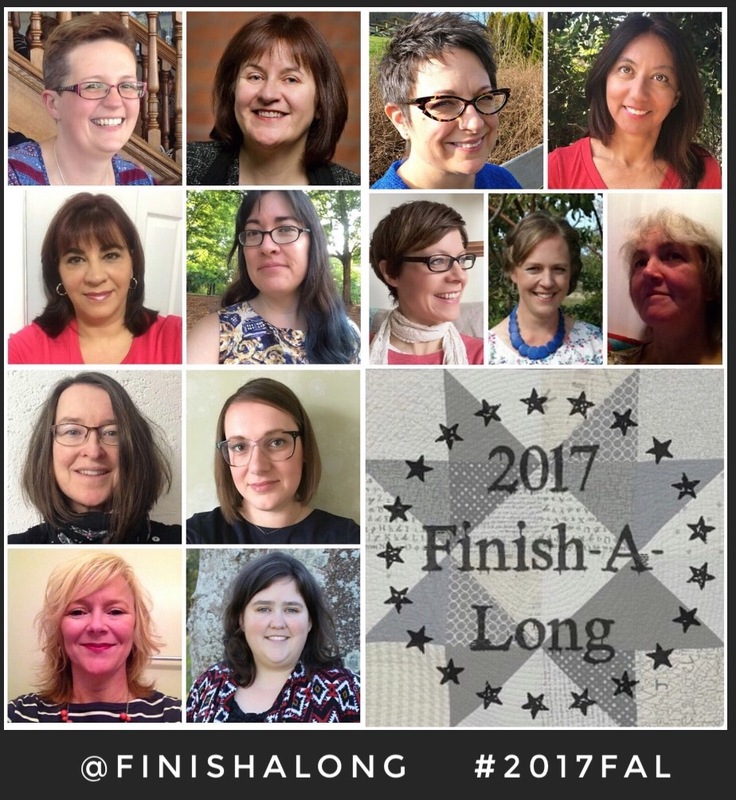 You can also use #2017FAL and #2017finishalong.